For now, U.S. and EU sanctions in response to the annexation of Crimea are limited to freezing the banks accounts of a few Russian individuals. But if Western powers decide to tighten the screws by freezing Russian assets outside of the country, they won’t have to look far: Russia’s investment holdings are concentrated in a short list of small countries, according to the latest data available, reports thedailybeast.com. Those assets—consisting of stocks, bonds and other personal financial holdings—were pretty easy to find. Of the half a trillion dollars in investments held by Russians outside the country, roughly two-thirds is held in accounts in just three countries: Cyprus, theNetherlands and the British Virgin Islands, according to data collected by the Bank of Russia. The three countries have been popular tax havens for Russian wealth since a surge in capital flight began in the 2000s. Beyond dodging taxes, oligarchs and other wealthy Russians have also parked their wealth in "safety nests” abroad because "Russian state support is weak for small and medium-sized investors,” according to a 2011 report by the Vale Columbia Center on Sustainable International Investment. 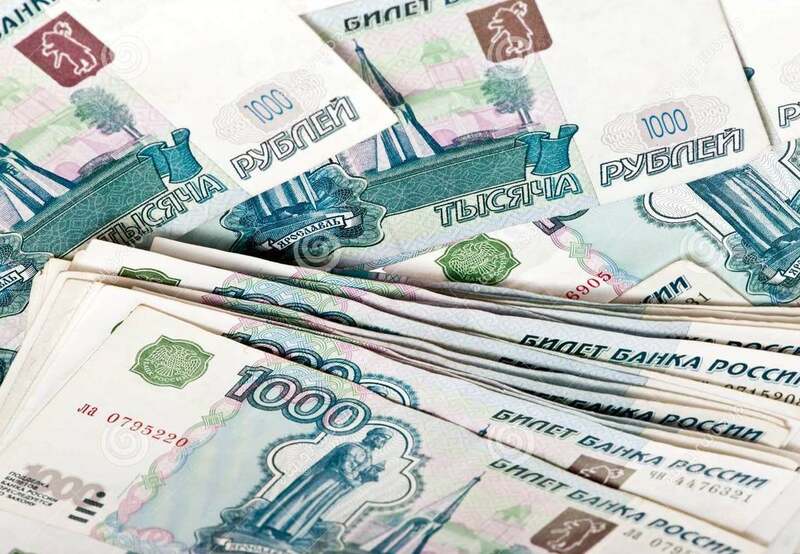 Those investors got a major shock a year ago, when a financial meltdown in Cyprus brought tight restrictions on bank withdraws and left many Russian investors unable to access their cash. Many diverted fresh investments to the British Virgin Islands, which saw an influx of $61 billion in new Russian holdings through the first three quarters of last year, according to the latest data available. Despite the capital restrictions in Cyprus, another $7.5 billion in Russian assets (net of deposits and withdrawals) landed in the tiny island nation during the first nine months of 2013. Austria was the third-largest gainer, with $5.1 billion in net inflows during that period. President Barack Obama has threatened tougher sanctions if Russia widens its military presence in Ukraine. But despite the high profile announcement, and the support of European leaders, the latest action will inflict little economic pain on wealthy Russians not targeted with sanctions. And the Russian government won’t feel a thing. Such sanctions will be much harder—if not impossible—to pull off. To do so, the U.S. and Europe would have to crimp Russian oil and natural gas exports, which make up roughly half the country’s commodity exports and its biggest source of hard currency by far. The most successful recent model might look like the sanctions on Iran—which involved a much tighter net dropped by the U.S. and Europe on Iranian assets outside the country and severe restrictions on cash generated from oil sales. Such sanctions would almost certainly get Putin’s attention: Russia’s energy sector accounts for more than half of the government’s revenues and about three-fourths of Russia’s natural gas exports flow to Western Europe. The problem is that—unlike the ready alternatives to Iranian oil—Europe has no way to replace Russian energy supplies. Russia supplies about 30 percent of the oil and natural gas imports that Europeans rely on to fill their gas tanks, heat and light their homes and run their factories. So cutting off the petro-Euros flowing back to Russia would inflict at least as much pain on Europe as it would on Russia. Nor has the Russian government been shy about reminding Europeans where their energy comes from. Twice—during the depths of winter in 2006 and 2009—Russia shut off gas supplies to Ukraine over trade disputes, crimping supplies further west in Europe. Russia’s militarized grab of Crimea further complicates negotiations over construction of a new gas pipeline that would bypass the Ukraine. The project, known as South Stream, was proposed by Gazprom, and rejected by European regulators in Dec. 2013. Those talks are likely to be much chillier follow the Russian annexation. European leaders, meanwhile, are looking at a variety of alternatives to weaning their continent off Russian energy supplies over the long term. One involves tapping the boom in U.S. oil and natural gas production, where pressure is building on the White House to speed permitting of export facilities for liquefied natural gas shipments. So far, only six such terminals have been approved. But even if fast-tracked, it would be years before enough additional terminals could be built to provide meaningful supplies to Europe. U.S. oil producers are also looking at exporting their expertise in hydraulic fracturing, or "fracking,”—the technology that sparked the boom in U.S. output. Several EU countries, including Britain, France, and Poland, are believed to contain enough undeveloped gas to supply about as much as a 10th of EU gas demand by 2035, according to the International Energy Agency. With Europe reliant Russian energy for years, if not decades, recent U.S. and EU threats of wider Russian sanctions appears limited to extending the list of wealthy Russians with offshore bank accounts.